A.J. 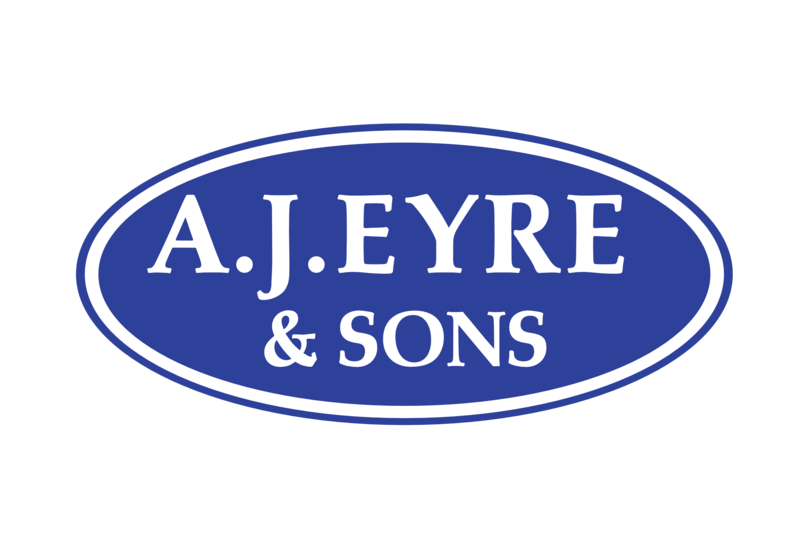 Eyre and Sons is an independent estate agency located in a prominent position in the centre of Waterlooville. They have been here for a number of years and their proven track record has led them to now be recognised as one of the most established agents in the area. 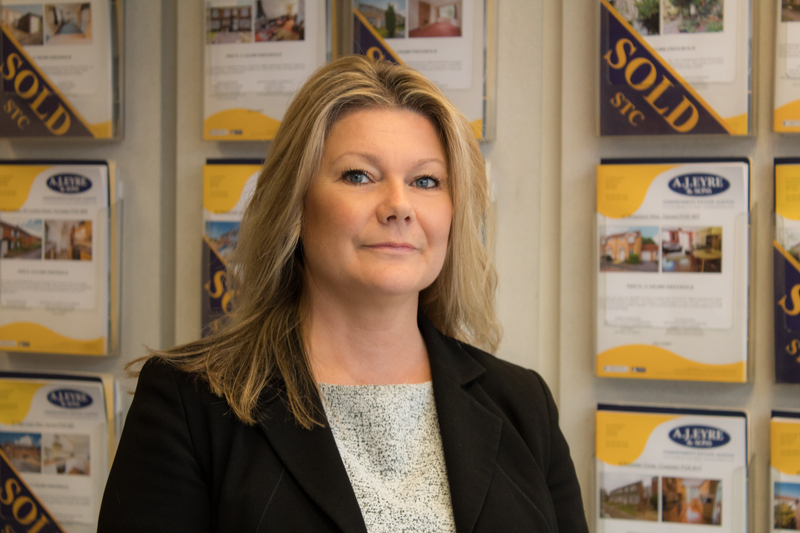 Debbie has worked at A.J.Eyre and Sons Independent Estate Agents since 2001, the opportunity presented itself to Debbie to acquire the company when Mr Eyre retired in 2011. She has endeavoured to ensure that both the success and reputation of the company continue. Debbie can be contacted by email: sales@eyreandsons.co.uk or telephone: 02392 259226.